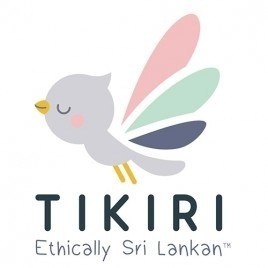 Tikiri was born in Sri Lanka and is a brand whose products are based on the well-being of children and toddlers. 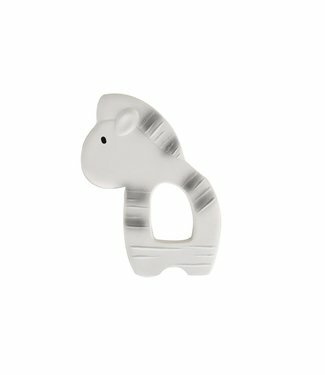 From the conception of toys designed to meet the physical and emotional development of children, to their ethically sustainable production with environmentally friendly and sustainable materials such as cotton or natural rubber. 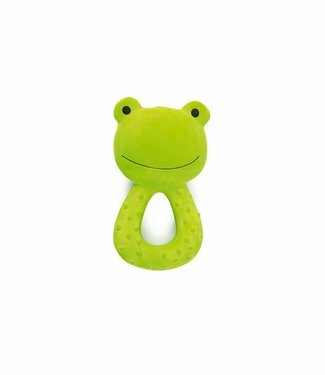 The teether contains hard and soft pieces. 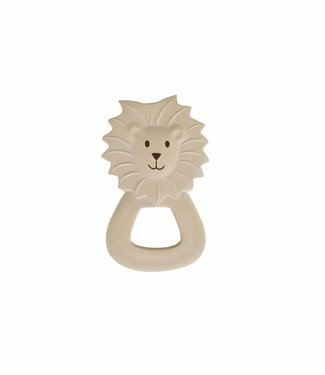 The teether is ma.. 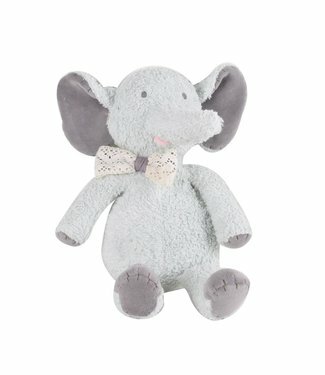 This wonderfully soft elephant hug is made to cuddle and pla.. 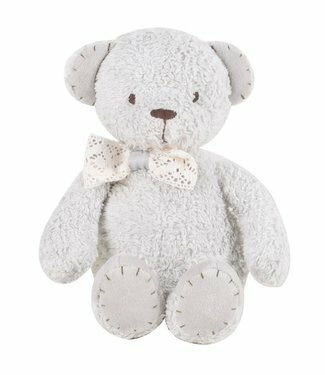 This wonderfully soft teddy bear is made to cuddle and play .. 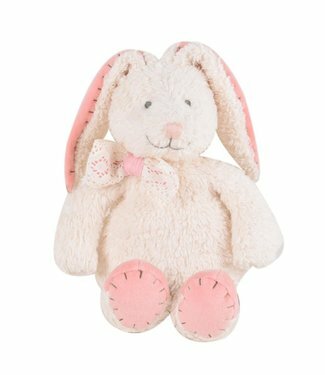 This sweet rabbit really wants to hug you. 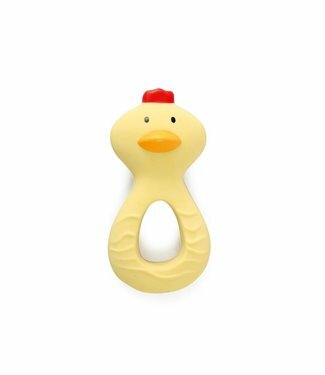 It is made of plu.. 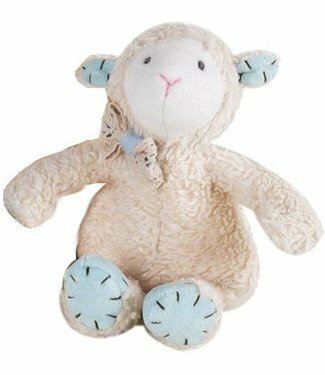 This sweet sheep really wants to hug you. It is made of plus..